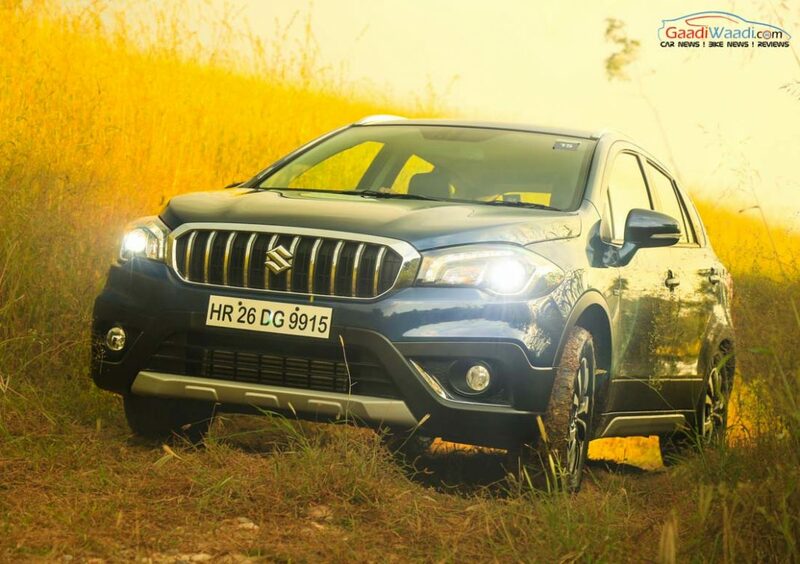 The Maruti S-Cross is currently the most expensive utility vehicle in the product portfolio of the country’s biggest carmaker. The S-Cross was first launched in 2015 and offered 1.3-litre and 1.6-litre diesel engine options. The bigger engine option was discontinued with the launch of the facelift. 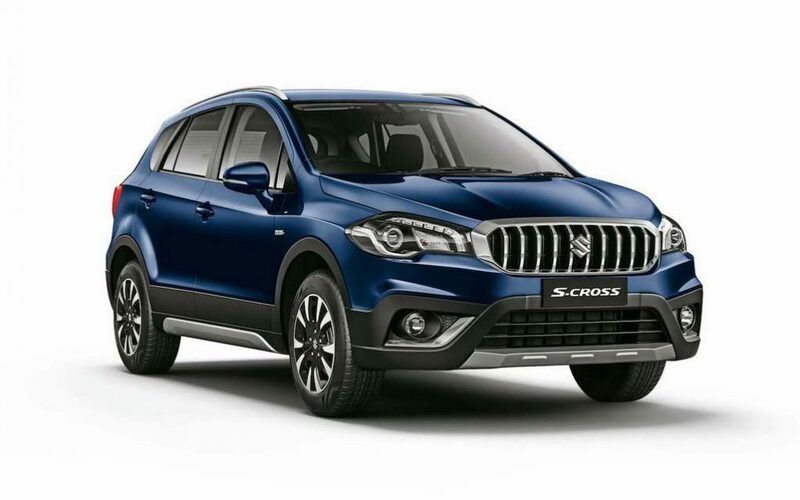 The company is now working on adding another engine variant to the S-Cross lineup. It will be the same 1.5-litre K15B engine that made its debut on the Ciaz facelift. The new-age engine will now power the Maruti S-Cross petrol. The launch of the Maruti S-Cross petrol will take place in the first quarter of next year. In all chances, the petrol engine variant will feature the SHVS micro-hybrid technology. For the Ciaz facelift, this engine outputs a maximum power of 104.7 PS and a peak torque of 138 Nm. It will be available with two transmission options – 5-speed manual and 4-speed automatic. The 1.3-litre diesel engine, which produces 90 PS and 200 Nm, will continue unchanged for now. However, at a later stage, it will be replaced with the ingeniously developed 1.5-litre turbocharged diesel engine. Our reliable source informs us that the Maruti S-Cross petrol will be priced from Rs 7.55 lakh to Rs 9.99 lakh. Currently, the S-Cross diesel price range starts at Rs 8.62 lakh and extend till Rs 11.34 lakh. Earlier this month, the manufacturer added a range of new features to the S-Cross line-up. The updated car comes with a Speed Alert Warning system that sounds two beeps every minute over 80 kmph. Over 120 kmph, there’s a continues beep. The S-Cross also gets a front passenger seatbelt reminder. All the trims get a Rear Parking Assist System. The Delta variant gets Machined Alloy Wheels, Auto AC, Cruise Control, Smart Keyless Entry with Push Start, Rear Wash & Wiper, and Auto Folding ORVM with Signal. These feature additions will be available on the Maruti S-Cross Petrol as well.